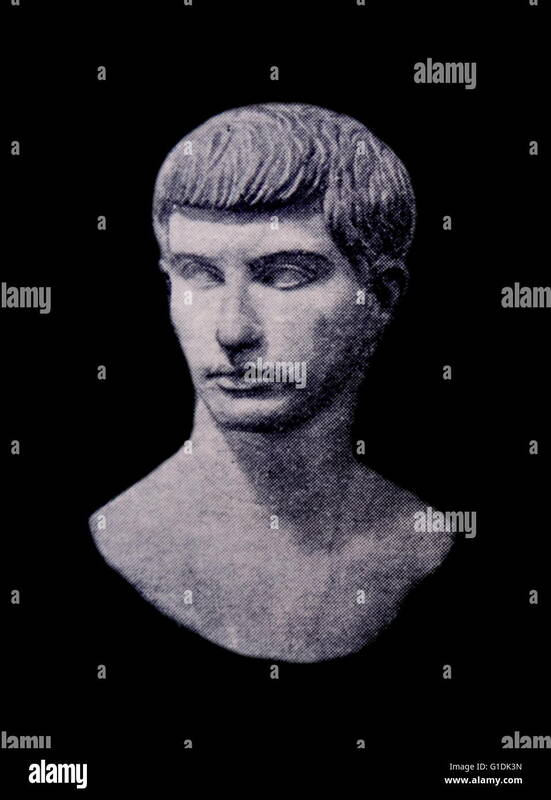 Bust of Marcus Junius Brutus the Younger (85-42 BC) a politician of the late Roman Republic. 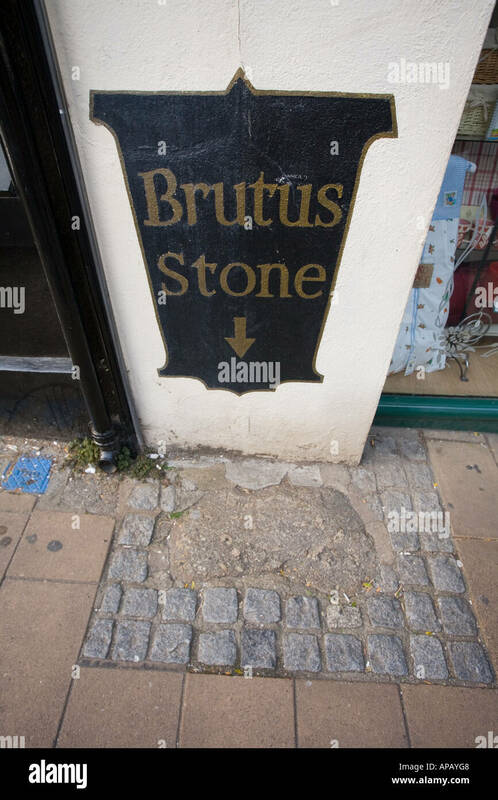 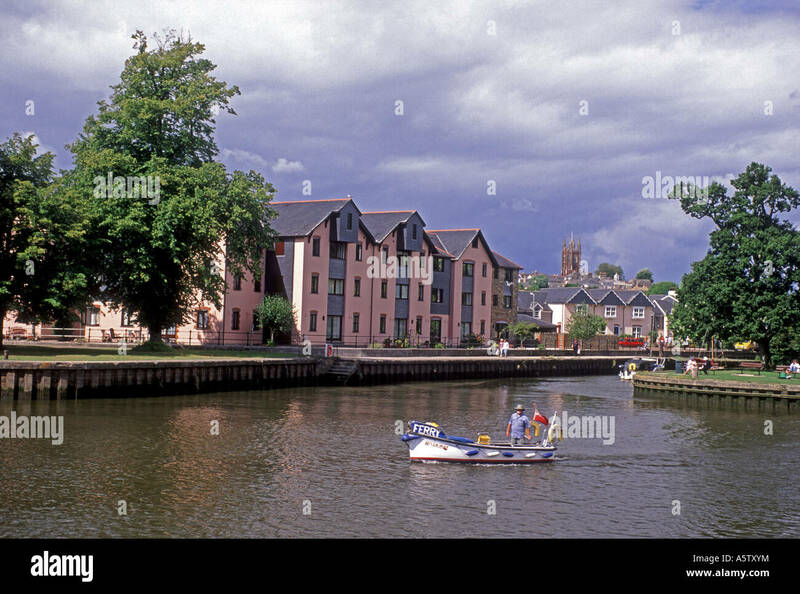 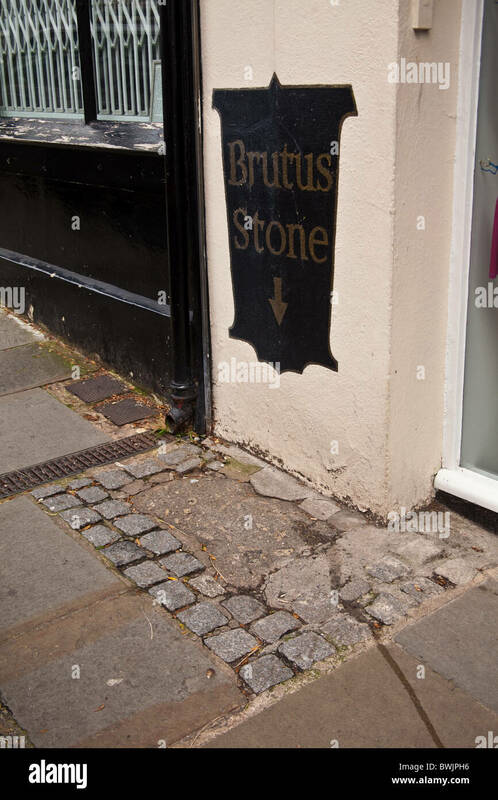 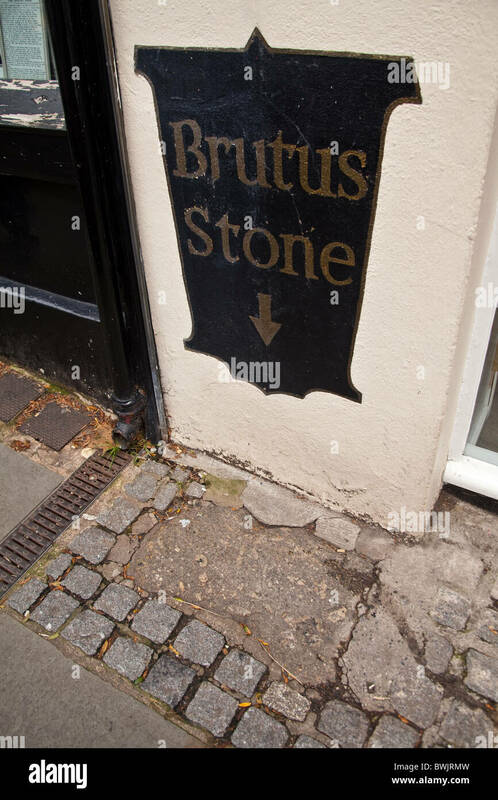 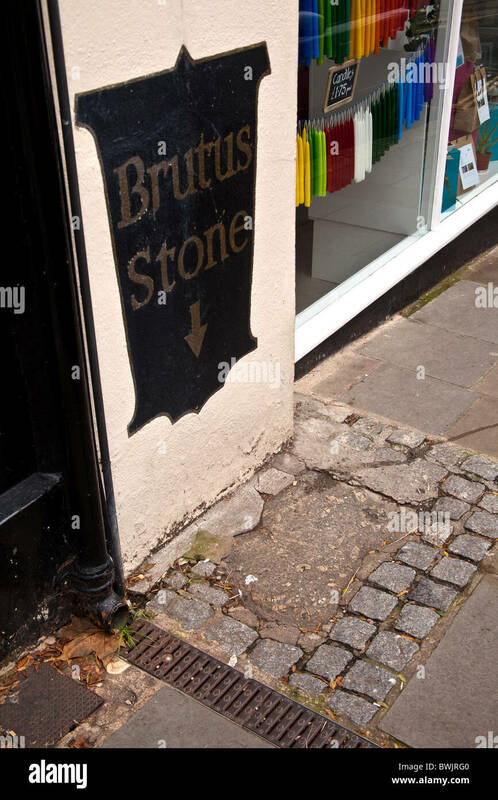 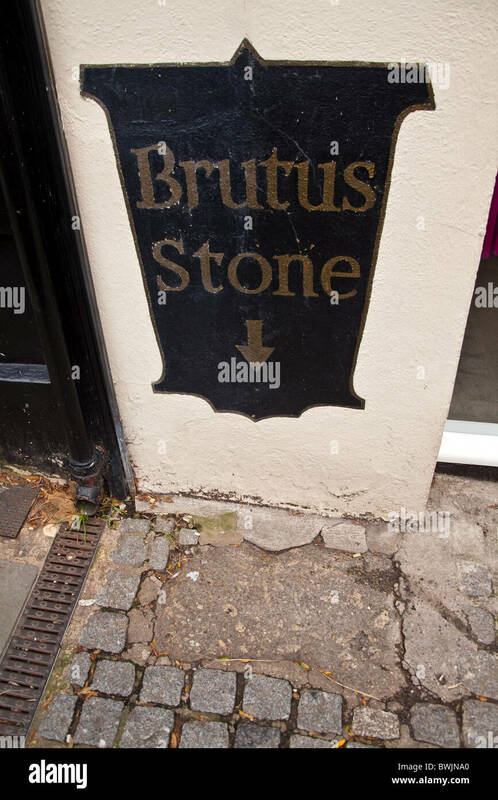 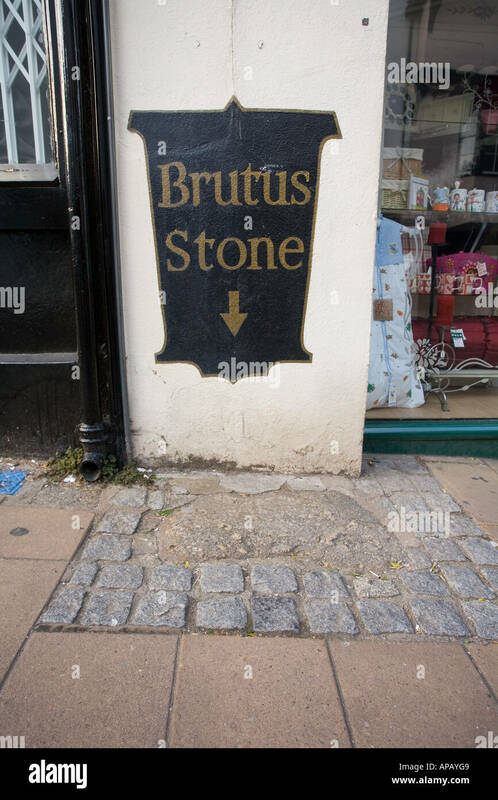 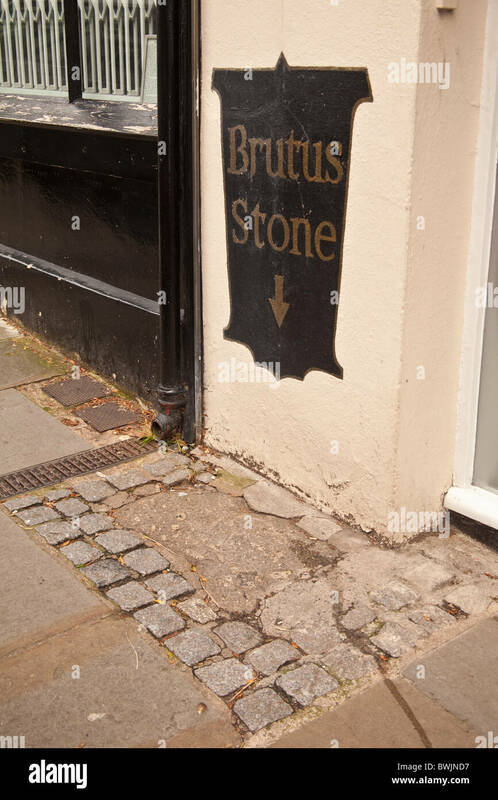 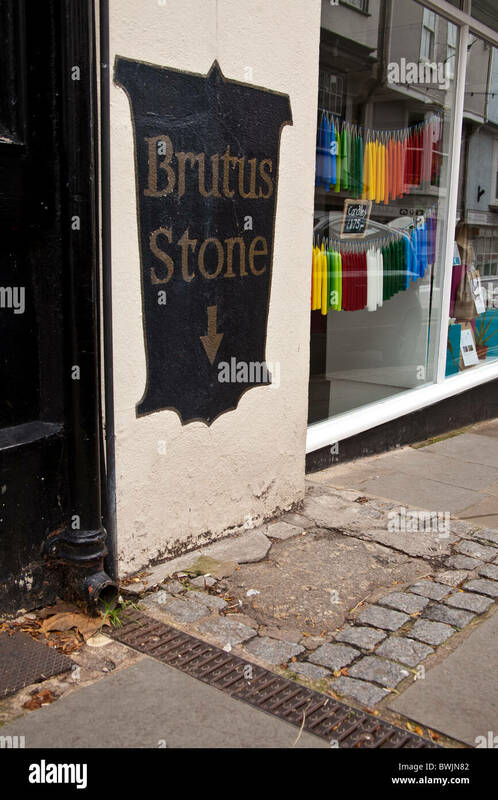 The Brutus stone, Totnes, Devon, England. 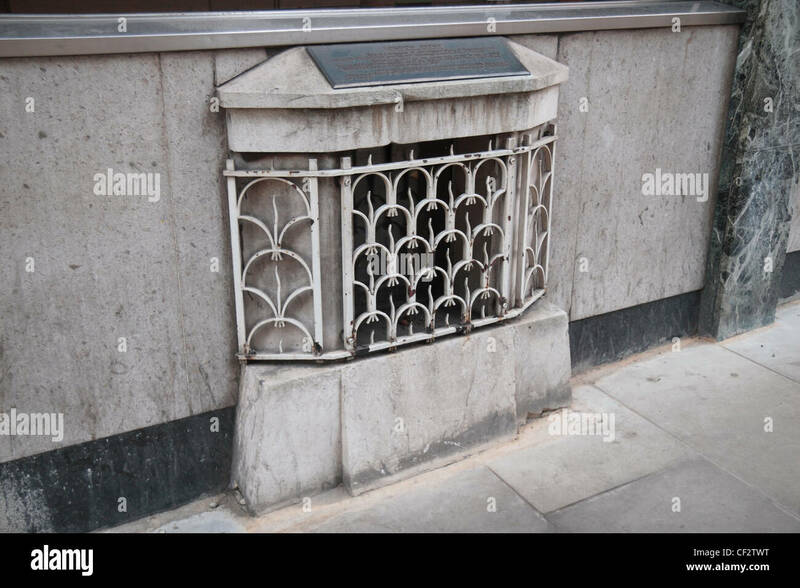 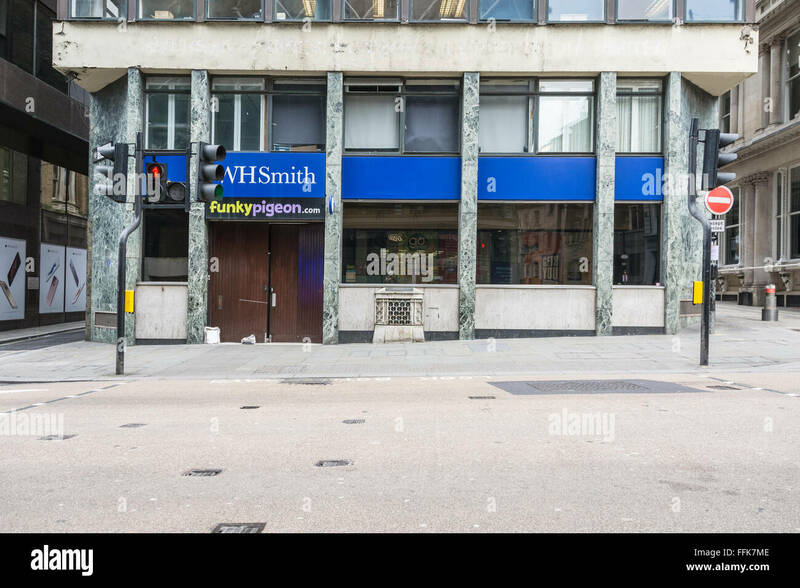 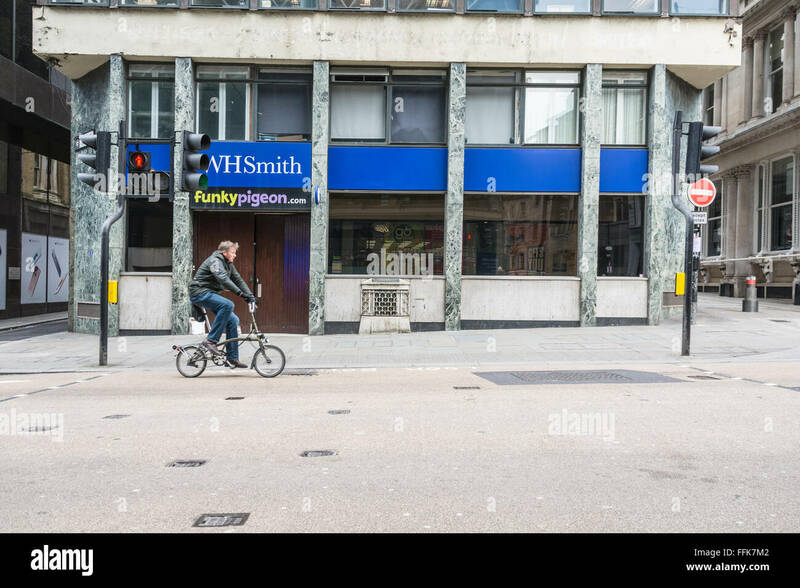 The London Stone, a historic stone hidden behind this iron grille on Cannon Street, London, UK. 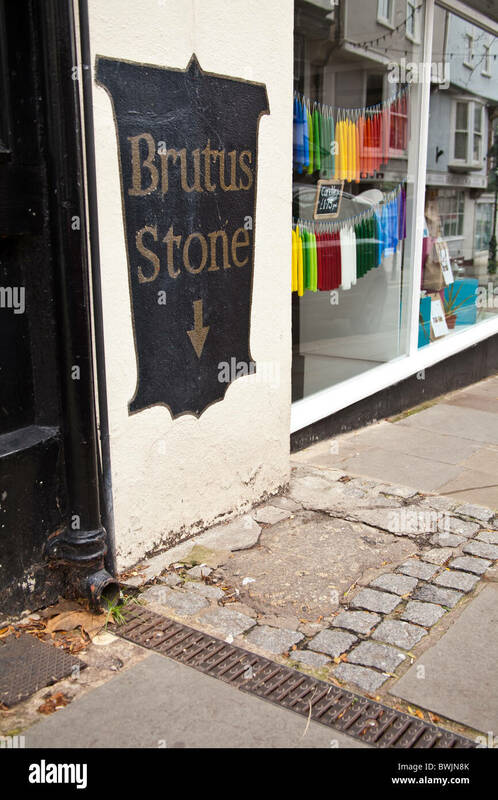 Sard ring stone. 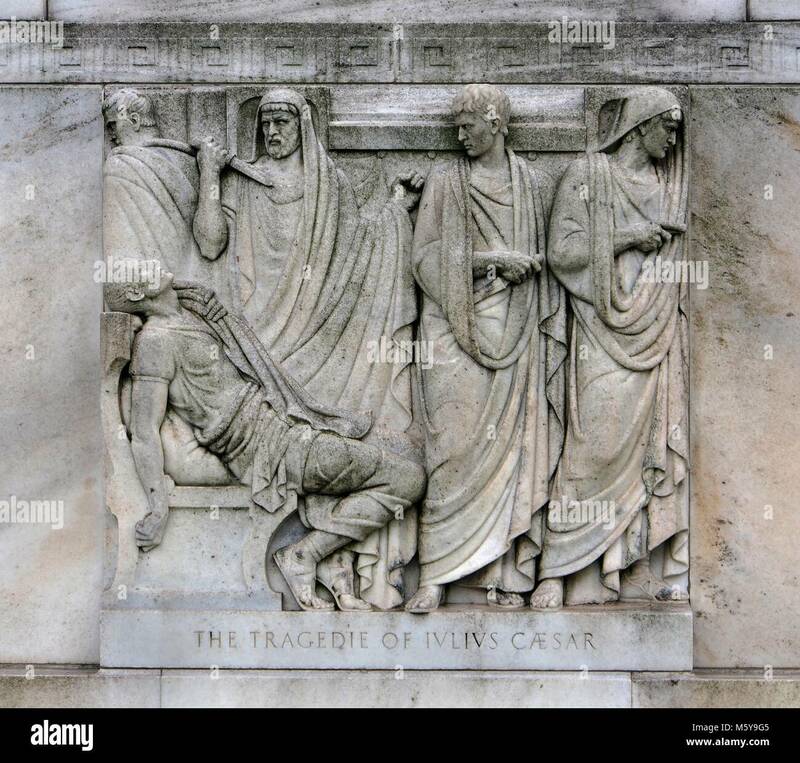 Culture: Roman. 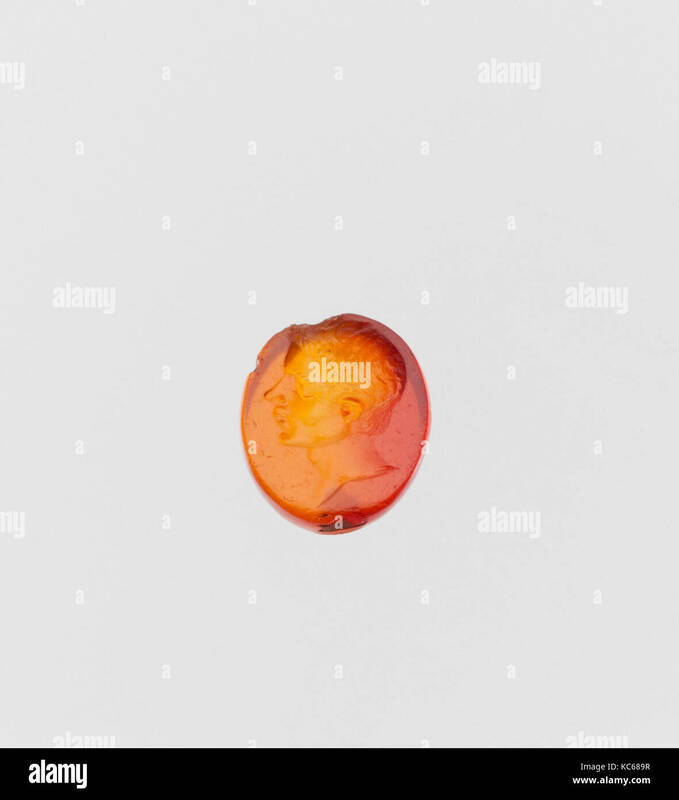 Dimensions: Length: 7/16 in. 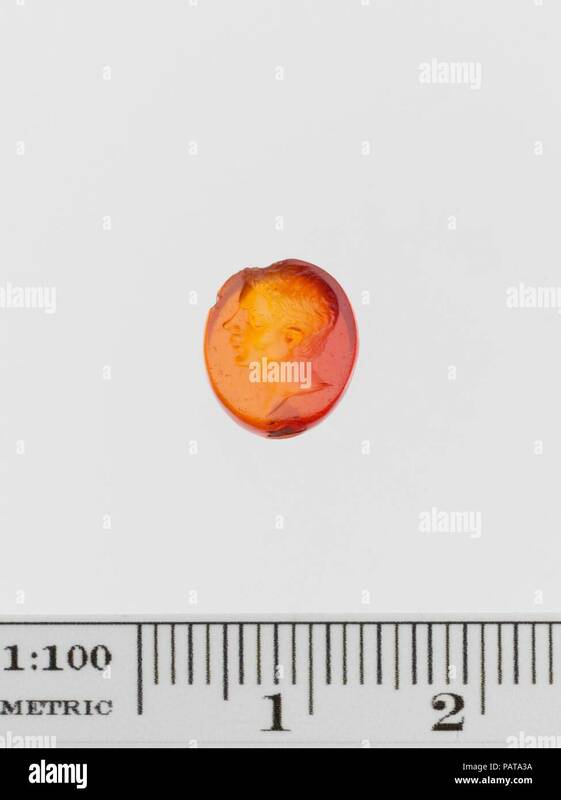 (1.1 cm). 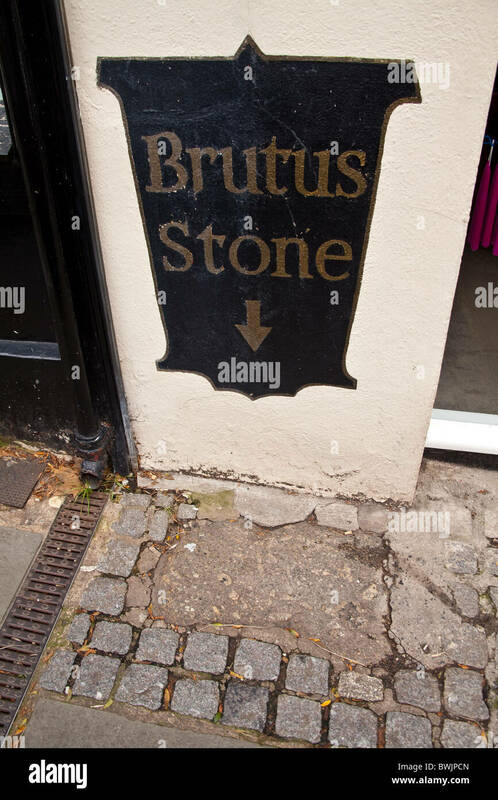 Date: 50-25 B.C.. 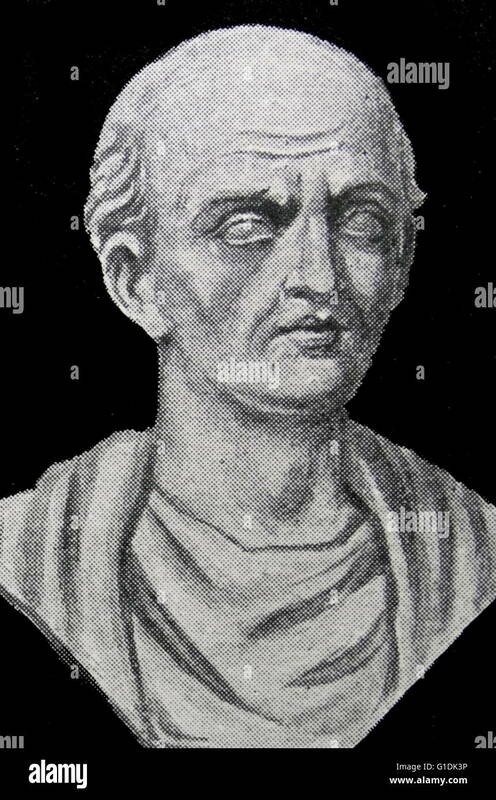 Portrait head of Marcus Junius Brutus. 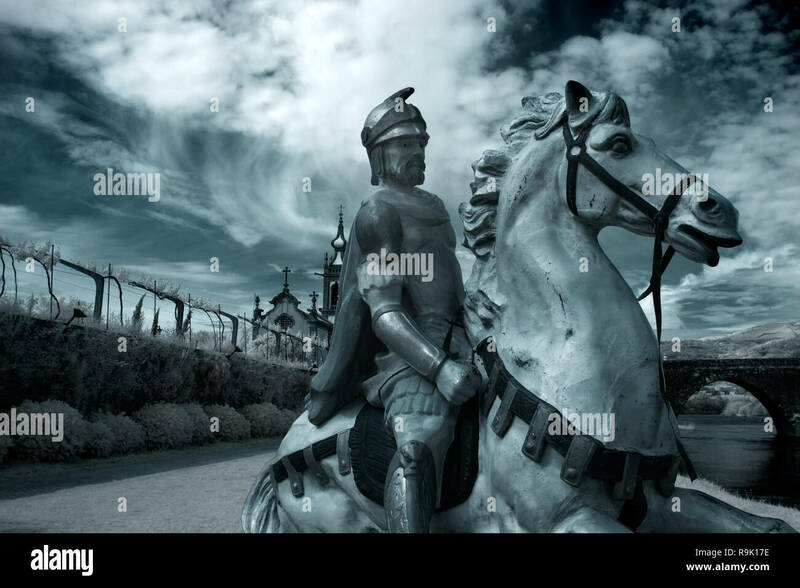 Museum: Metropolitan Museum of Art, New York, USA. 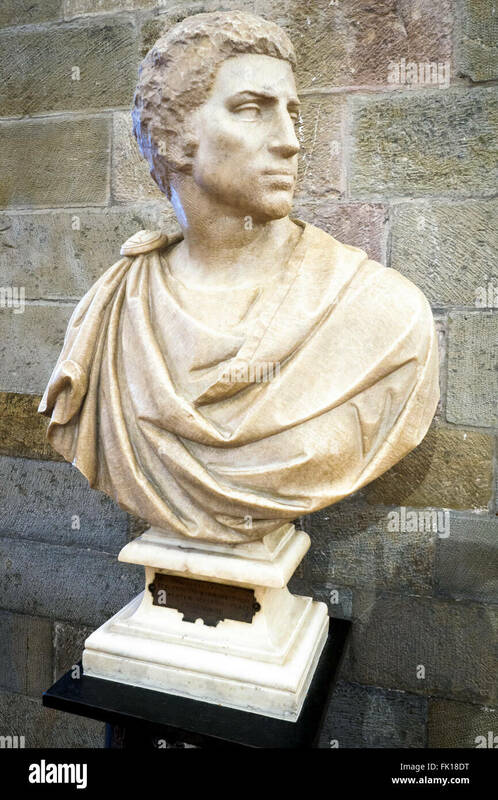 Bust of Gaius Cassius Longinus, a Roman senator, a leading instigator of the plot to kill Julius Caesar, and the brother in-law of Marcus Junius Brutus. 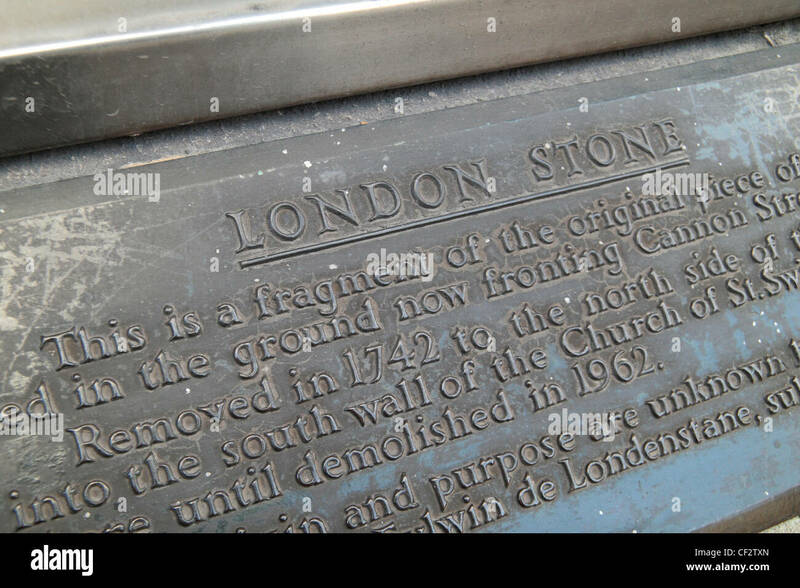 Information plaque above the London Stone, a historic stone hidden behind this iron grille on Cannon Street, London, UK.